These are just a few of the ideas floating around the web. It makes the choices so easy, doesn’t it? These are difficult topics that require slightly complex (but not scary-complex) answers. Let’s dive in to theses topics, and decide what’s best for you. Should you buy or rent? Well, the answer is straight-forward. Wait, maybe not straight-forward, I mean… the answer is dependent upon your situation, the current market and there is no one-size-fits-all answer to this. That’s straight-forward, right? Yeah, I know guess I don’t really understand what straight-forward means. I have no problem with people preferring buying or renting. The problem is that so many people think buying is always better…and there is an influx of bloggers, and people with nothing else to do, who have all the sudden decided that buying isn’t always better. So they’re trying to make it look like buying is always a terrible idea. Obviously if you see an article title that swings in one direction and against the other, it’s biased and they will only use examples that help their side. That being said, I acknowledge that it’s impossible to write an article that equally applies to everyone, but I’ll try my best. Should You Buy or Rent Your Home? Part 1: Isn’t the Answer Obvious? And did I mention that I also published an infographic about it? So let’s dive into this. There is an opportunity cost to each, but one will make more sense for your specific situation. And in some cases the answer really is obvious. If you move a lot for work, it’s probably a good idea to rent, unless you want to have (and can afford to have) rental properties scattered everywhere. If you have always wanted your own home to do whatever you want with it cosmetically, and you are financially free enough to afford buying a home, you should buy. But for the rest of us, it’s not that easy. So let’s make this tangible. Let’s talk about a formula you can use to determine whether it makes more sense financially to buy or rent. I emphasize “financially” in the previous sentence, because you still have to look at what makes sense practically (i.e. moving often, special circumstances, etc.) and then there are emotions that can trump financially logical decisions as well. Now for the formula: it’s called the price-to-rent ratio. In our example, the choice would be up to you, but at least you would know that you’re making a financially wise decision either way. For example, where I live, this ratio comes out to “10,” so it would make way more sense to buy then to rent here. But I live in the Mid-West, so it’s very different from much of the country. I’ve noticed that it seems to be better to buy in the South and the Mid-West, and it’s usually better to rent on the coasts and in much of the North. Maybe it’s just me, but this seems to hold true. It’s a good idea to run this ratio with several different numbers to get a strong idea of which option is better. There’s even a calculator you can use to streamline this process. If you account for everything, often you’ll find the ratio comes out similar, if not exactly the same. In that case, if you don’t want the responsibility and headache of home maintenance, rent. If you want to do whatever you want to every part of your home, buy. Of course, there are other factors, but this is assuming you’ve already went through the basic reasons to do either one. Many people still swear that buying is always the best option. However, renting is becoming a more favored option among millennials. Afford Anything published a very popular article that favors renting, if you would like to see that side. It’s a very in-depth and informative article; however, some of it is a little over the top (perhaps to prove a point) in renting’s favor. For example, the article explains how the “mortgages end, renting is forever” idea isn’t true, because of the extra things you pay for when you own your home, even after it’s paid off. I see where they’re coming from, but the example is a bit extreme. It gives an example of the life-long expenses you might incur with a $300,000 mortgage after it’s paid off, which are $1,581/month in their example. I happen to own a home worth close to that, and our monthly expenses, taking everything in the article into account, would be around $400/month after it’s paid off, so I think it goes a bit on the extreme of the renting side. That’s all on buying vs. renting for now. Remember, there is no one-size-fits-all answer. 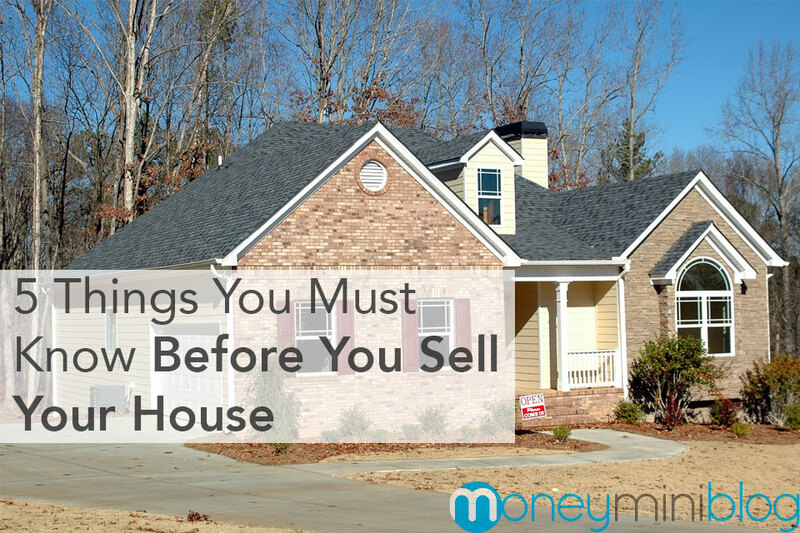 Let’s say you’ve decided to buy – this article is about mortgages after all. What are the types of loans and which is best? Fixed Rate Mortgage – This is exactly what it sounds like. The interest rate is fixed for the duration of the loan. Nine times out of ten, this is going to be your best bet. It generally comes with the least amount of risk and the best rates over the long haul. Adjustable Rate Mortgage (ARM) – Unlike a fixed rate mortgage, an adjustable rate mortgage’s rate changes over time. It generally starts out lower than the average market rate, but it can go much higher than the market rate within a few years. There is a cap on how high an ARM’s interest rate can go. For example, a six-point cap means that if you start with a 3% interest rate, it can’t go above 9%, but 9% is a whole bunch of percent! Again, it’s almost always best to go with a fixed rate loan. Sure, the interest rate may go down in the future, but over the long haul, there’s a much better chance of it going up. And if you think interest rates are too high right now, just wait. Or you can refinance later. But they will go down eventually if they’re really high. 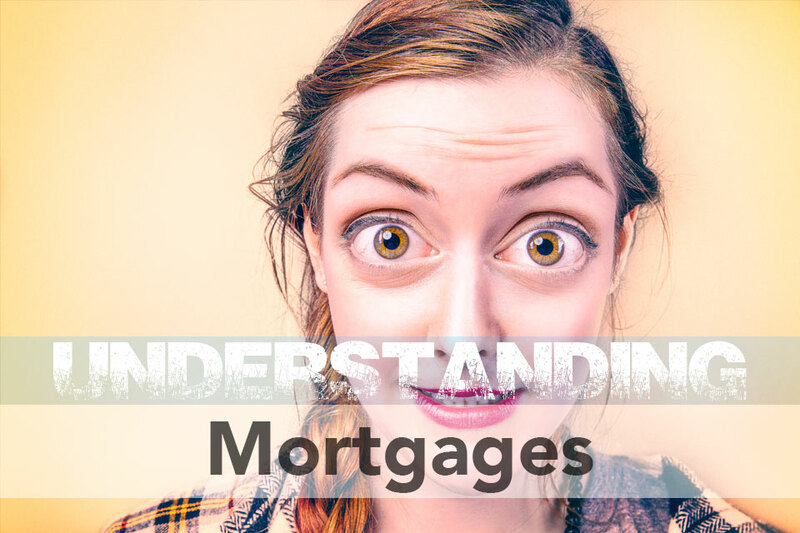 Conventional Loans – This is the most basic of all mortgages. Conventional loans are not insured or guaranteed by the federal government. It’s just you borrowing money from a bank and paying it back. The interest rates are usually pretty good, but this option does require a larger down payment than most of the options below. VA (US Department of Veterans Affairs) Loans – These are the loans offered to our Armed Forces. I qualify for a VA loan, but I have never taken one out. Though they will often finance up to 100% (yes, no down-payment), the interest and fees are generally much higher than conventional loans. Ballon Loans – Ballon loans offer a fixed rate (generally low) for a period of time, with lower monthly payments than most other types of loans, but at the end of the period, the entire balance is due. Generally this type of loan is either for investors, or people looking to refinance before the end of the period. USDA/RHS Loans – These loans are for people in rural areas, offered by the RHS (Rural Housing Service). This could be a good option for someone who is buying a farm, for example. There are many guidelines and specifics to getting approved for this loan. Having a degree in agriculture can actually help you qualify for this loan. You can see all the specifics on the US Department of Agriculture’s website. There are other types of loans, such as interest-only ARMs and Jumbo loans, but these types of loans are very uncommon, since the housing bubble several years ago. These types of loans are also generally a bad idea. Private Mortgage Insurance (PMI) is generally required if you have less than 20% equity in your home. For example, if you buy a $100,000 house (mortgage for 100k and appraises for 100k), and you put 15% down (85k remaining balance – 15% equity), you would be required to pay PMI until you paid the house down to $80,000 (20% equity). PMI is for conventional loans, whereas VA loans require no PMI, and FHA loans have their own insurance and fees for this purpose. But when you’re taking out a conventional loan from a bank, they don’t have the government or the VA backing anything, so they have to take precautions against you possibly not paying your mortgage. PMI is generally 0.25% – 2% of your mortgage balance, per year. And once you hit 20% equity, you can contact your lender and have the PMI removed. Though the lender should do this automatically, you’ll want to make sure it happens. They will give you a statement in the beginning stages of the loan that will layout how much, and how long, you have to pay until you hit the 20% equity mark. Amortization is “the paying off of debt with a fixed repayment schedule in regular installments over a period of time”, according to Investopedia. Basically, it’s a schedule that shows you your payment, broken down by principle, interest, and any applicable taxes or insurance in escrow. This is a very important schedule. If you understand it, it can save you some money. With a fixed rate mortgage, you pay more principle and less interest as the loan matures. That means that making extra payments makes a much bigger difference in the beginning of the loan. Thirty years is a long time to pay for a house. 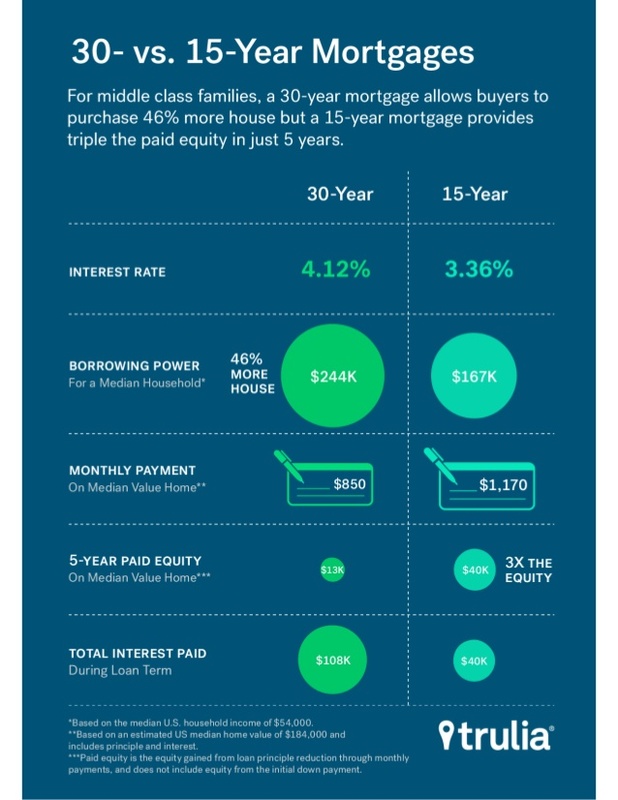 Opt for a 15 year mortgage or even a 10, but you probably already know that. If you can’t afford to take out a mortgage shorter than 30 years, you can’t afford that house. Sorry if that hurts your feelings, but at least it doesn’t hurt your wallet. If you currently have a 30 year mortgage, and you can’t refinance, that’s ok! You can pay a little extra on a 30 year loan to pay it off quicker. Let’s look at how much extra you would have to pay to pay it off early – it’s not much. Figure out your numbers and how much you can save with Dave Ramsey’s free mortgage calculator. 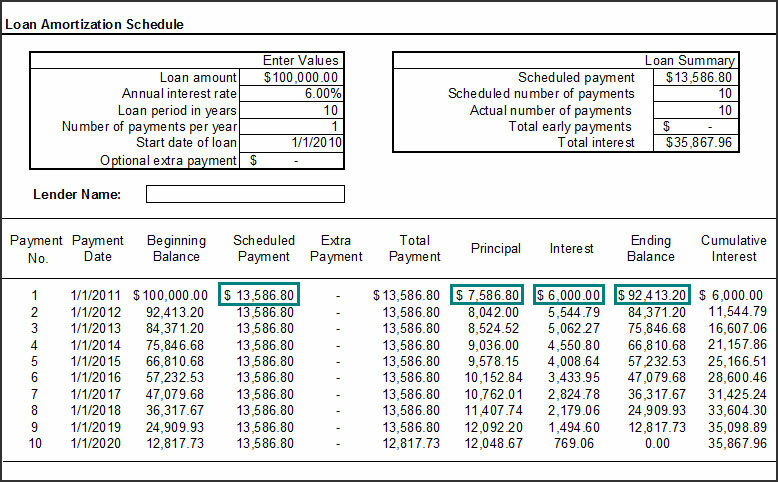 And check out this amortization calculator to see how your schedule works. Your bank can provide this as well. Should You Pay Off Your Home Early? You should pay off your mortgage early, because it will free up your monthly payment for other things (like investing) and help you to become financially free. This is true. You should NOT pay off your mortgage early, because you will miss out on interest you could have received from investing that extra money. This is also true. There you have it, two sides to the argument. And these are not the only two sides, just the most popular. Obviously, which one you choose depends on your financial goals. This isn’t just about the numbers. Just like how some people prefer the debt snowball to the debt avalanche for emotional or mental reasons, the same applies here. Here’s the short of it: If you want to be fully financially free of all debt, pay off your mortgage early. If it’s going to kill you to see all of that money going towards your home, instead of gaining interest in an investment, invest the money. If you do decide to pay off your mortgage early, it should be the last debt you pay off. You could go a step further and max out your employer retirement account, but that’s personal preference. If you take full advantage of this strategy, it is one of the most powerful ways to make a huge impact on shortening the life of your mortgage without paying extra (literally, you aren’t actually paying extra money). You simply make your first payment on the day the loan is activated (the day the lender starts charging interest) instead of waiting until your first payment is due, which is usually over a month out. This works so well, because this way, your entire first payment goes towards principle. Principle payments have the most impact during the early years, especially this first payment. It will make you sick to see how little of each payment is going to principle in the early years of a mortgage. There could be as little as $20 or $30 each month going to principle on a $1,000 payment. The rest is going towards interest. If you’re already the proud owner of a mortgage, you can still apply this strategy by simply making one extra full payment. 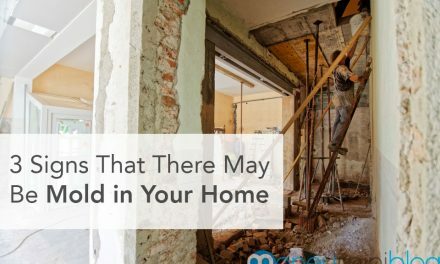 It won’t have quite the same effect as it will on the first day, but you will still knock some serious time off your mortgage. You’ve probably heard of it. Some people think it’s magic, but it’s actually a really simple concept. You simply pay half your payment twice per month, instead of making one full payment. You will lower the principle balance 26 times per year instead of 12. You can usually set this up with your bank, but if they won’t do it, you can still take advantage of this strategy by adding a little extra to your principle each month or by making one extra full payment each year. To figure this out for your mortgage, simply divide the amount of your principle payment (principle only, not escrow or interest) by twelve and add that amount to each month’s payment. In this strategy, you’ll simply increase your mortgage payment each year, by a certain percent. This requires discipline, but it’s highly effective. In some cases, it may not require discipline. Some financial institutions actually offer a way to set this up manually, just like you would for an investment account that increases annually, but many don’t offer this service. So expect to have to do it on your own. 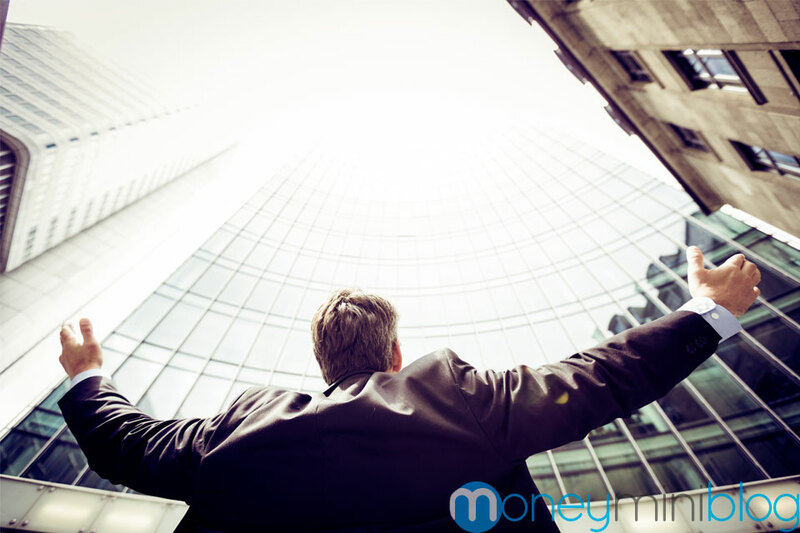 The idea behind this method is that you will receive pay increases, and therefore, be able to make slightly larger payments each year. It can be an extremely valuable way to pay off any large loan early. Do you buy or rent? Why? What your biggest concern with a mortgage? Share below! I took some topics that I felt needed more detailed explanations, and turned it into a 6-part series. Great post, Kalen! So many takeaways here. I think there really is no perfect answer to this. Some people will defy the rules, buy a home when they don’t plan on being there very long, and cash out big time after just a year or two. Others will buy at the peak of the market and have to ride out the drop and rise of prices (I know someone who has been in this situation for 8 years now). Buying is riskier than most people think. Thank you! You’re exactly right. And the problem with people doing things like that is that they think that’s how it always is. If they made a huge profit once, they think they can always do that. Likewise, if they lost a lot of money, they think homes never appreciate. I suppose many people are like that with finances in general though. Great points! It’s refreshing to see a post that’s honest and open about both sides of this argument. Honestly, as you’ve stated, I believe it all comes down to your own preference and goals. You can be smart either way – it’s just about deciding what works for you in your current situation. Looking forward to checking out some of your other great posts. You’re absolutely right! As with so many things in personal finance, it’s about personal preference and doing your freakin’ research! Great insight, sir. I’m looking forward to checking out Money Nomad.